Visit RGR Facilities between Monday & Thursday on stand 1859 at Hotelympia Professional Kitchen Show 2018. 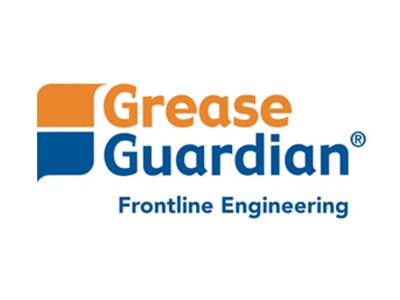 RGR will be promoting the latest in grease removal technology for commercial kitchens, including the Grease Guardian Automatic D & X Series, and the new Combi Guardian range, which have been specifically designed to manage grease outflows from combi ovens. We look forward to attending over the coming week, and hope to see you there, to talk through what RGR can do for you.